Our top-tier production team has worked on some of the largest and most popular TV and Film projects. Their years of experience shows in the high production quality that keeps audiences coming back for more. The best content in the world won't impress anyone if they can’t see it. Our partnership with DMG Solutions leverages the use of third party data providers who can find only the individuals with a high propensity to watch our content, then drive them to the appropriate outlet. DMG Solutions is part of our family. Our close relationship with DMG gives us access to Simple Solutions to Big Data Questions. This energetic, music-filled program is directly targeted at the largest growing demographic in the U.S., English-speaking Latinos. “La Gran Pachanga” is the meeting place for the hottest and most current musical artists. The program has segments showcasing the latest in fashion and some of the most attractive Latin women in the country from the hotest South Florida locations. El Meteoro Digital has produced an entertaining, dynamic, and high-quality dance show with mass appeal. 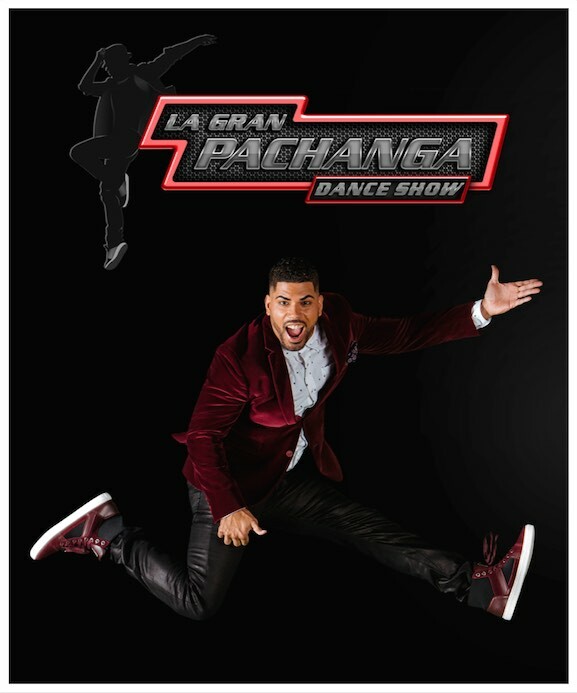 “La Gran Pachanga” is enjoyed by a diverse audience and will soon become a staple in many homes... just as previous dance shows have been.